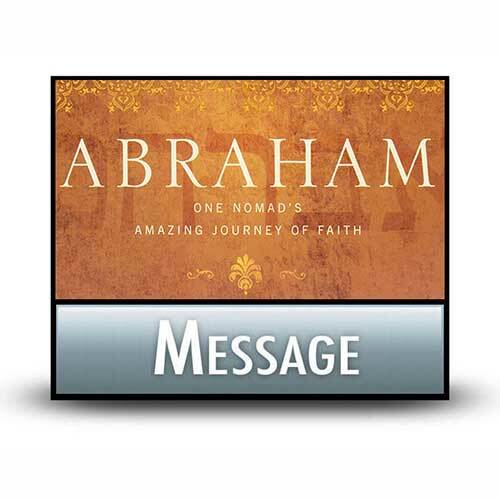 Broadcast Series>Classic Series>Abraham: One Nomad's Amazing Journey of Faith>It’s a Boy! For a quarter century, Abraham and Sarah occupied God's waiting room. When Abraham was 75 and his wife 65, God promised they would have a son. Periodically, the Lord refueled their waning hopes with words of assurance that He had not forgotten. Nevertheless, as the years turned into decades, their anxiety must have become palpable. Yet, the wait cultivated their faith and reinforced a vital truth: God may delay the fulfillment of His promises, but He's never late. At just the right time in God's providential plan, Abraham and Sarah laid eyes on the promised child and heard the words they had dreamed of all their lives.